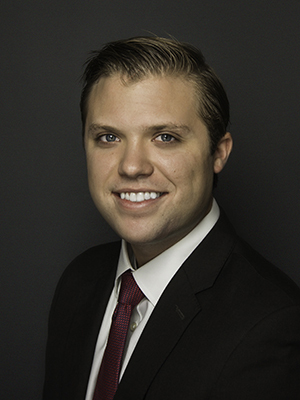 Clay Balch joined Holt Lunsford Commercial in 2015 and serves as a Market Associate in the Dallas Industrial Division. In his role, Clay is responsible for sourcing tenant representation assignments, project leasing and business development. Clay is a graduate of Texas A&M University, May’s Business School, with a BBA in Supply Chain Management.